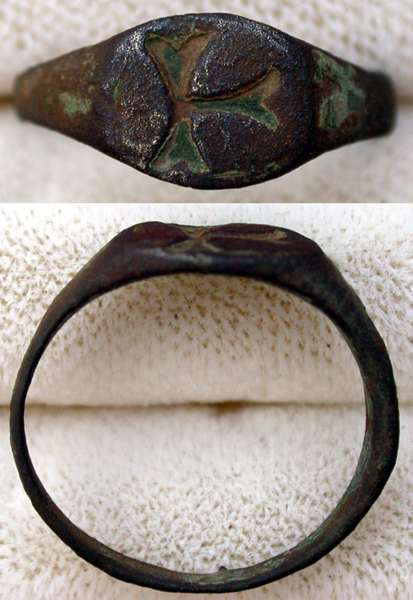 Ring, Crusader-era, IHS intaglio, c. 11th-13th Cent. 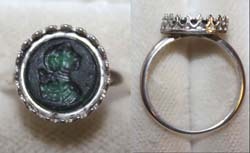 Ring, Ladies, with Crucified Christ intaglio, ca. 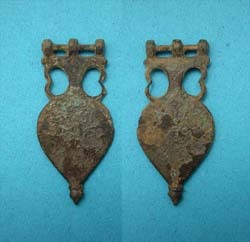 3rd-6th Cent. 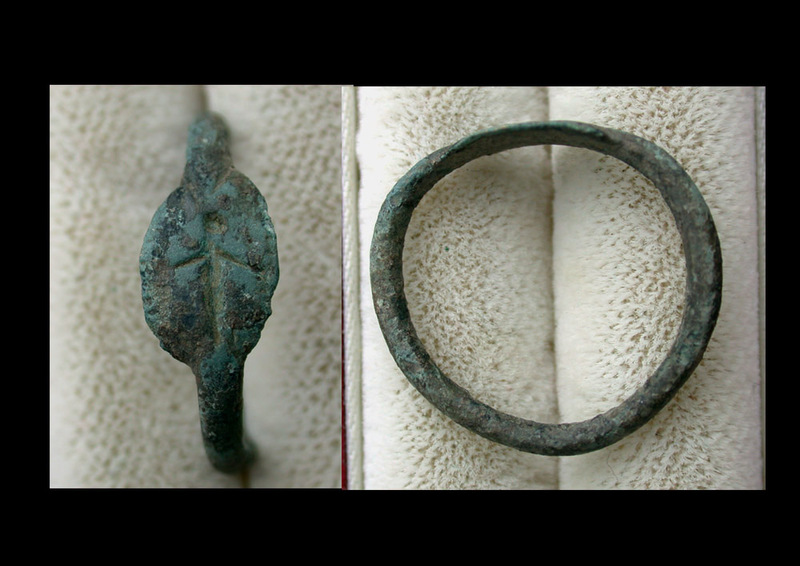 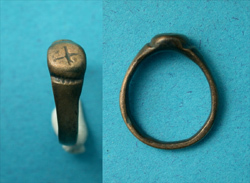 Ring, Medieval, Ladies with Wire-work, 14th-16th Cent. 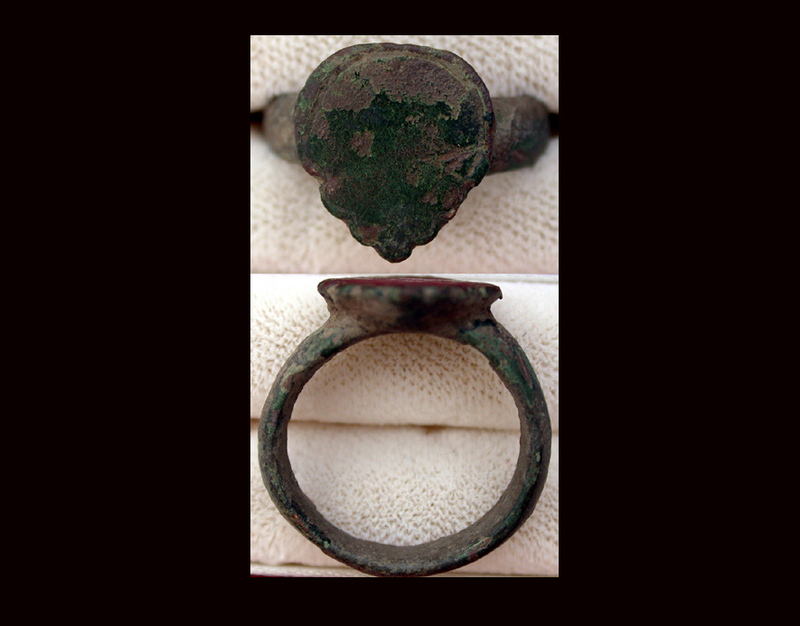 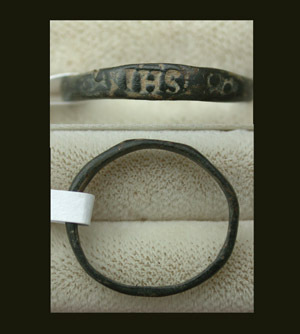 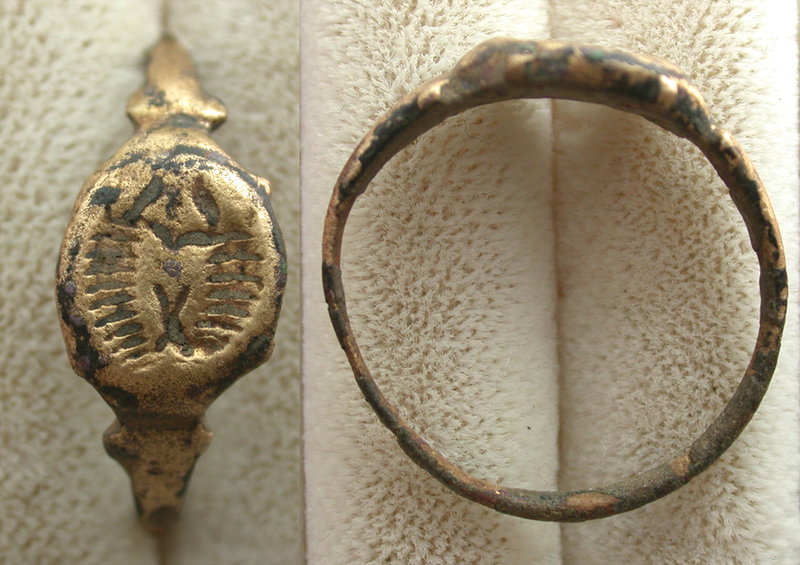 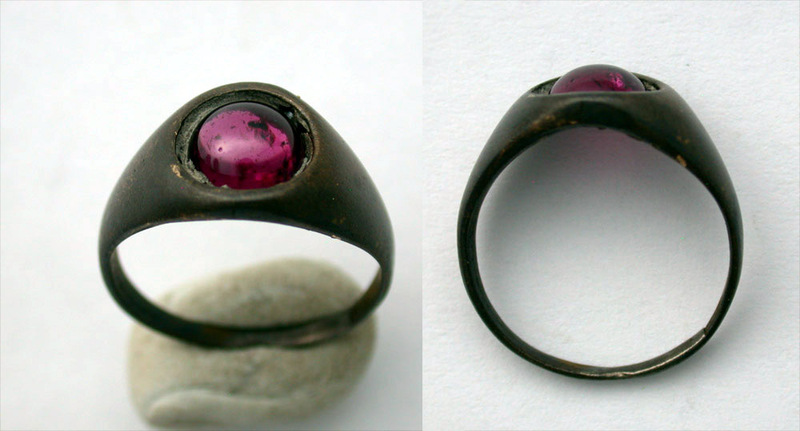 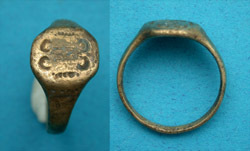 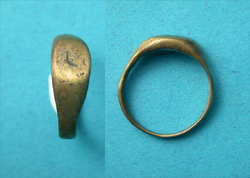 Ring, Medieval, Men's with Signet Intaglio! 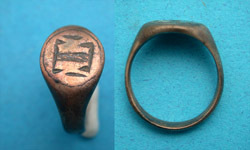 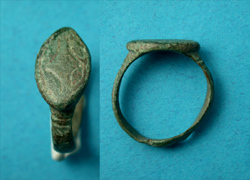 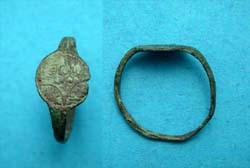 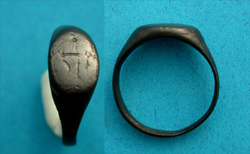 Ring, Medieval, Men's, Mystic intaglio?